This is a second post in a series discussing different aspects on Minnesota’s new statute, the Uniform Trust Code (UTC), which becomes effective January 1, 2016. While this series will be useful information for all Epilawg readers, it is geared towards those readers that are attorneys, fiduciaries and their clients. As noted in my initial article (“What You Need to Know about Minnesota’s UTC—Part I: Dual-Track Jurisdiction”), Minnesota has a new trust statute, Section 501C of the Minnesota Statutes—Minnesota’s Uniform Trust Code. In advance of the statute’s effective date of January 1, 2016, this series seeks to highlight a few of the more significant substantive and procedural changes that attorneys and clients alike should be aware of. One potentially significant change for both estate planning attorneys and fiduciaries (particularly trustees who are administering a trust with co-trustees) is the abolition of Minnesota’s common law default rule regarding trust administrations involving multiple trustees. 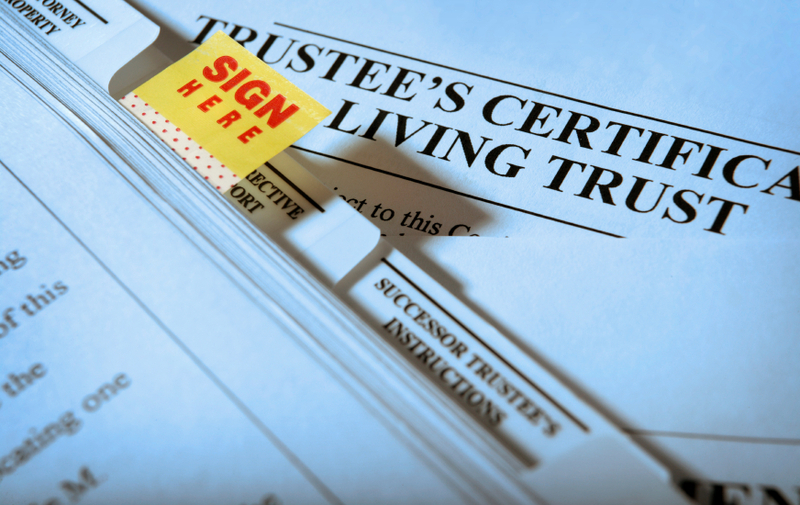 Currently, unless the trust instrument specifies otherwise, the co-trustees must unanimously agree in order to take action on behalf of the trust. Under the new UTC, the default rule will merely require the consent of a majority of the co-trustees in order for such action to be taken. This change appears intended to avoid deadlock and make co-trustee decision-making more efficient. That said, given the frequency with which estate planners have drafted around the action-by-unanimous-consent requirement, it remains to be seen how much of an impact this change will have on ongoing trust administration. Nonetheless, planners should recognize that it will no longer be necessary to include majority-vote provisions in trust instruments that they draft. Of potentially greater significance from the fiduciary perspective is the UTC’s attempt to create a “safe harbor” for co-trustees who find themselves out-voted on a particular trust administration issue. In short, a co-trustee who does not join in an action (or who notifies his or her co-trustees that he or she opposes the action at or before the time that the action is taken) is generally immune from liability resulting from that action under the new statute. That is not to say, however, that a dissenting co-trustee will be completely immunized in such situations. If the disputed action is deemed a “serious breach of trust,” the dissenting co-trustee may still be held liable to the extent he or she fails to exercise reasonable care to either prevent the breach or adequately redress it. Because the line between a serious and a non-serious breach of trust is not well defined, a dissenting co-trustee may still want to petition the court for instructions instead of blindly relying on the safe-harbor provision of the UTC.